Home » Malaga 100 Days To Go! 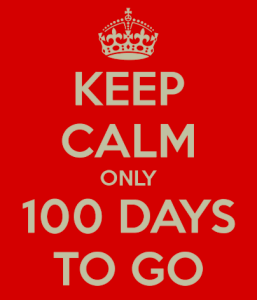 It is only 100 Days to the Wold Masters Athletics Championships in Malaga! For all information about the Malaga event also visit the link above. We look forward to seeing you all there and having the best Championships for everyone.